Welcome to the USKO Karate website. 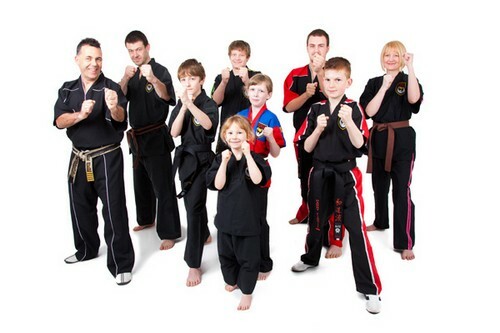 We are a friendly family run karate club with members of all ages, we welcome new members and the first training session is free (click here to print a Guest Pass). Our clubs are based in Evesham, Stratford upon Avon, Pershore, Bath, Oxford and Henley in Arden. FIRST KARATE LESSON IS A FREE TRIAL! After which training fees should be paid monthly at the start of each month by cash or cheque. (works out £5 a lesson), please click here for Membership details. USKO teaches the Wado Ryu style of Karate and we have a grading system in place so that our students can progress through the belts from White to Black belt, and then through the Black belt dans if they wish. Why not come along to one of our clubs and have a go?